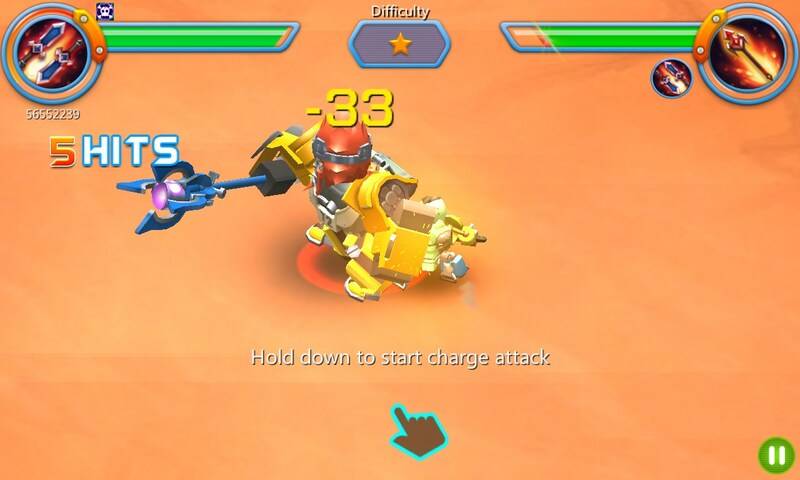 Herobots-Build to Battle – Games for Windows Phone 2018 – Free download. 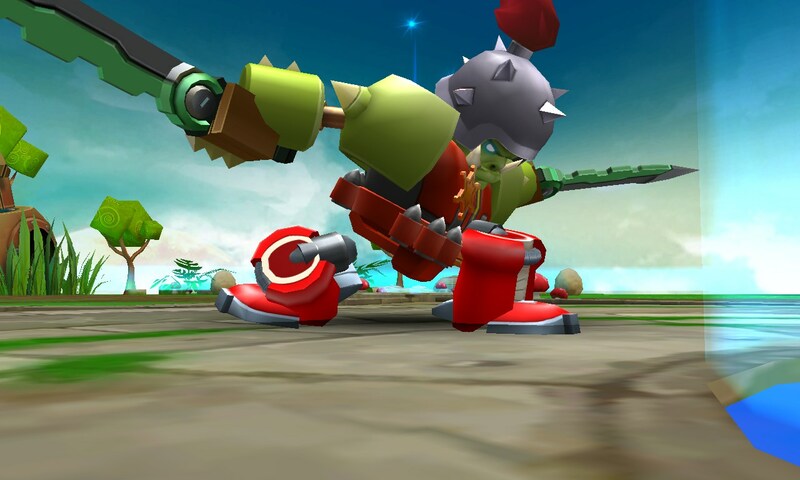 Herobots-Build to Battle – Cartoonish robot battles. 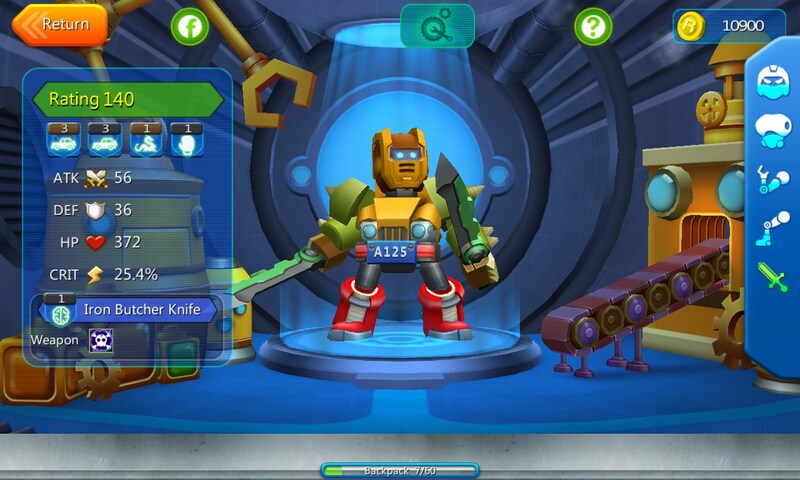 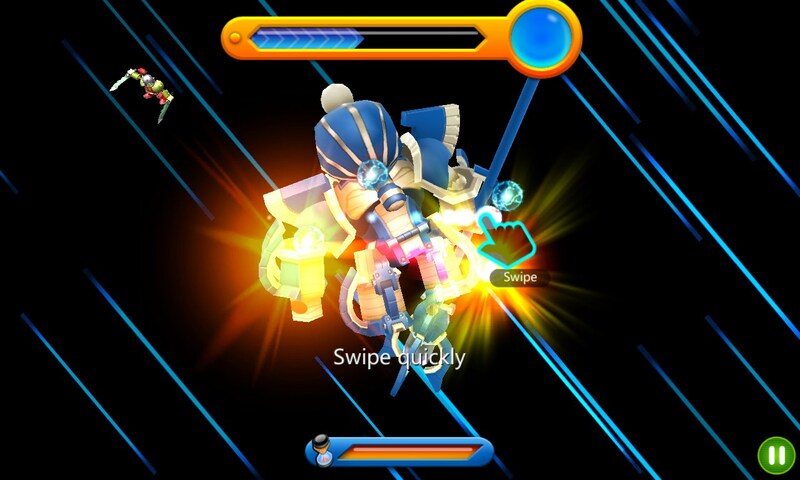 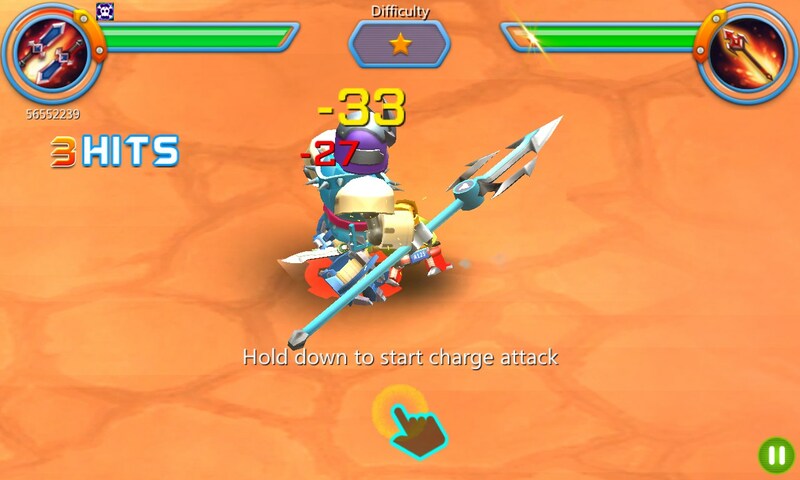 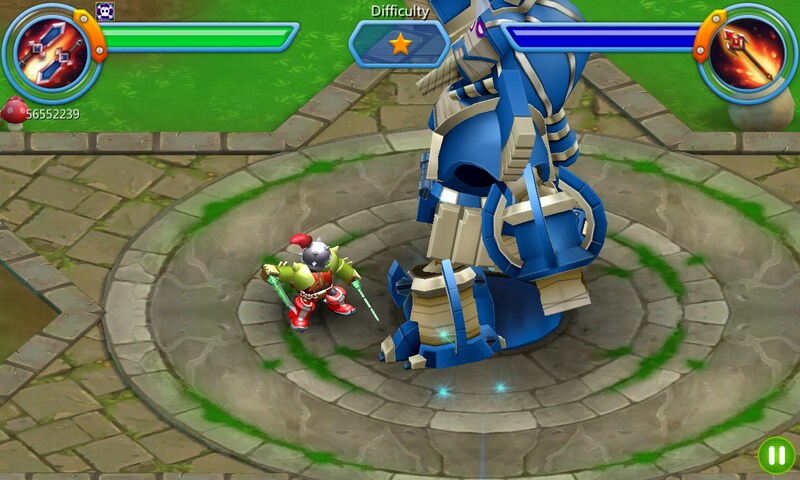 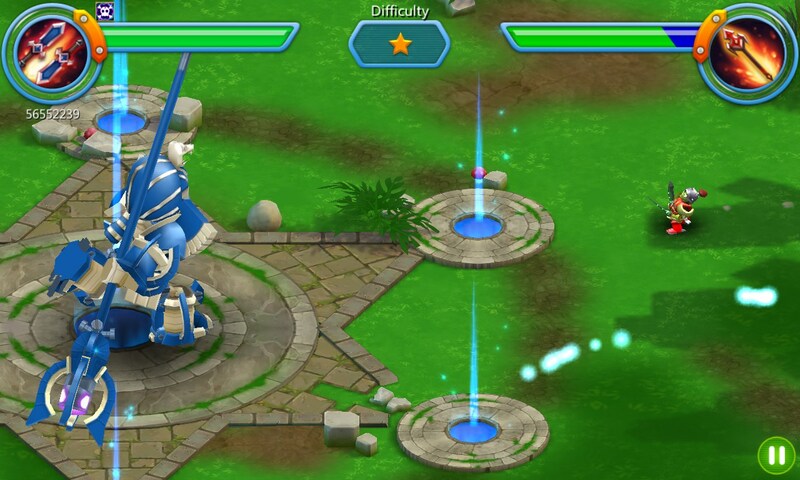 Herobots-Build to Battle is a dynamic fighting game created for Windows Phone by the studio RULES GAMES. The game can boast of its high-quality three-dimensional graphics in the cartoon style with anime features, and good soundtrack. 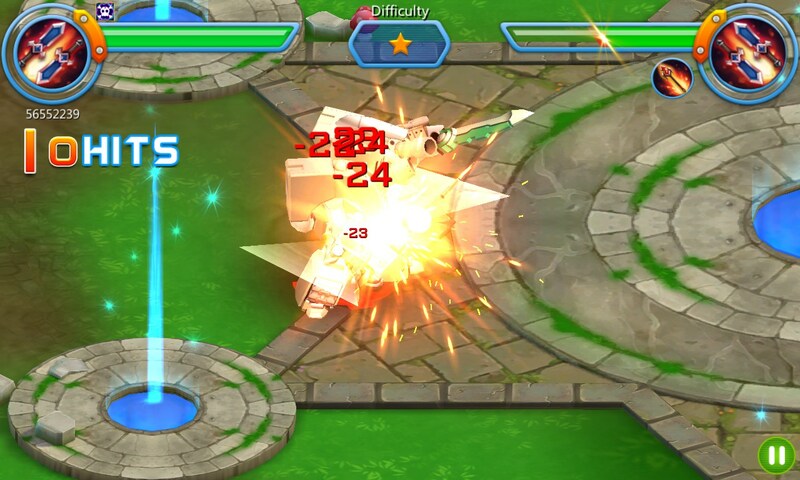 The gameplay is sufficiently dynamic. 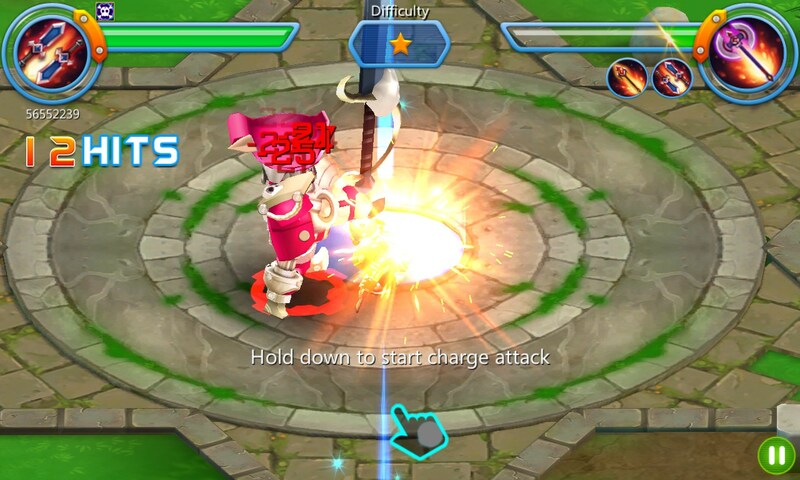 With due diligence, it is quite possible to avoid enemy attacks and cause damage at the same.